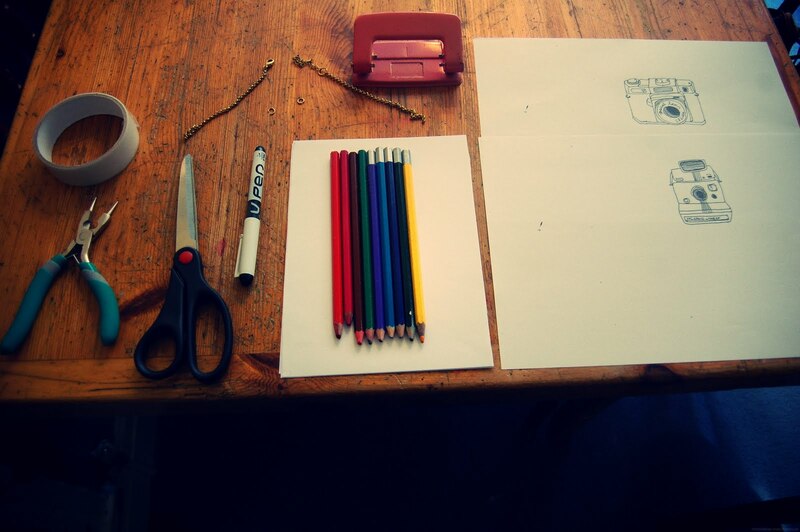 So you guessed it today we are going to make an illustrated necklace, its pretty simple and once you have the no-how you will be creating other wonderful paper crafted necklaces. 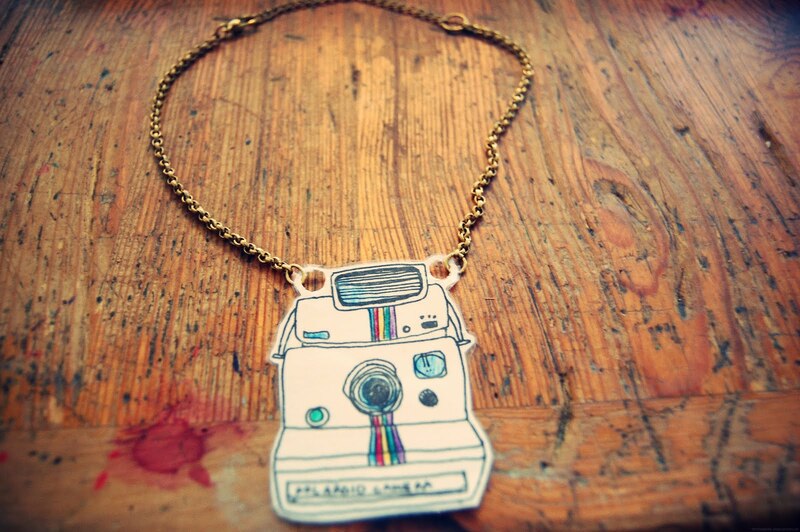 Add a bit of arty farty photography fun to any outfit. 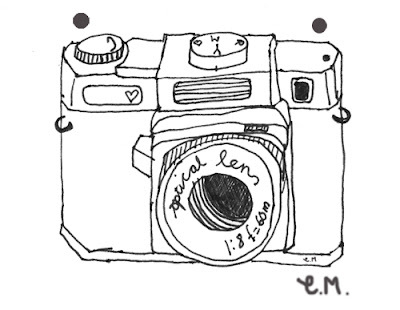 I have lovingly drawn a ready to use camera for you lovelies to use, it is different from the me in the photos but all the steps are exactly the same. Below is the image that you can print out ( click on the image and go to file print…simple) The black circles at the top are for hole punching. Free illustration for you to use…. 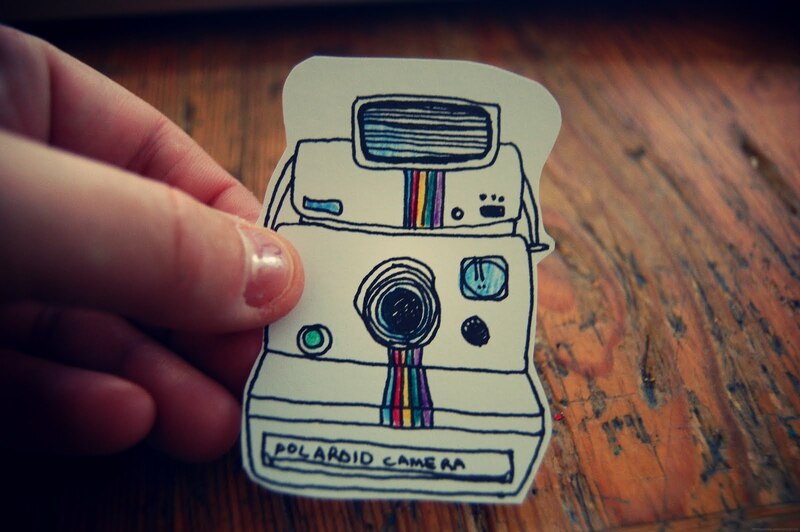 Printed image of camera onto card or paper. Now here is how we make it follow each step closely. 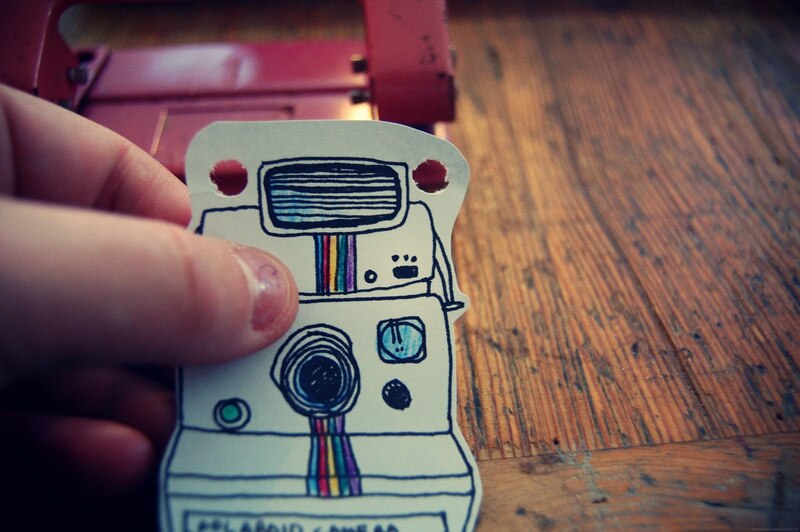 you need to print out your camera onto card or plain paper, once that is done you are ready to colour in the camera, you can use pencils or pens make it totally unique go crazy. Now you are ready to cut around the camera leave a little bit of a white border, and at the top leave space for two holes. Now get the hole punch and line it up so there are to holes at either end, they are in the center of the black circles already created. 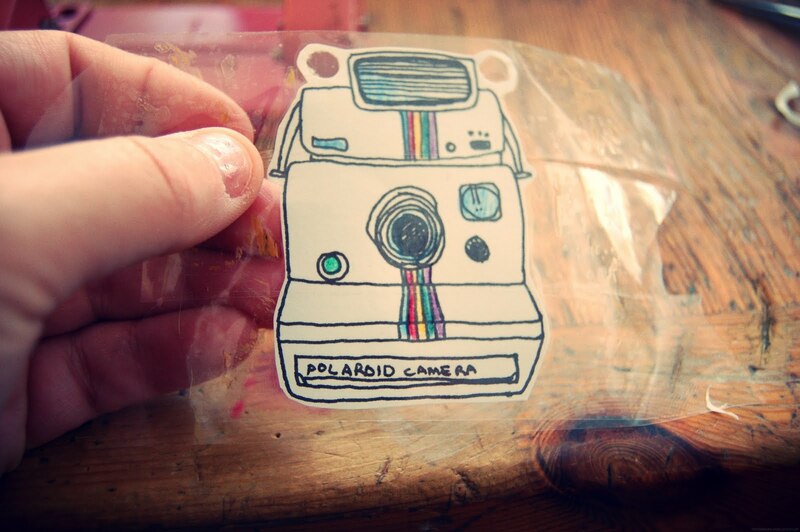 Now to laminate the Camera Simple get your sellotape or laminate and lay it over the top, if you are using sellotape do it in strips. 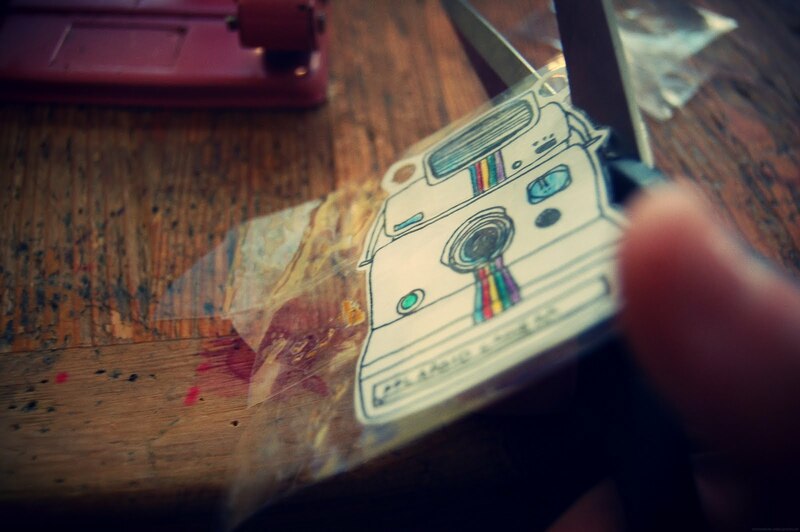 Cut around the edges to get rid of the excess sellotape. once again hole punch the holes so you can thread the jump rings through the holes. 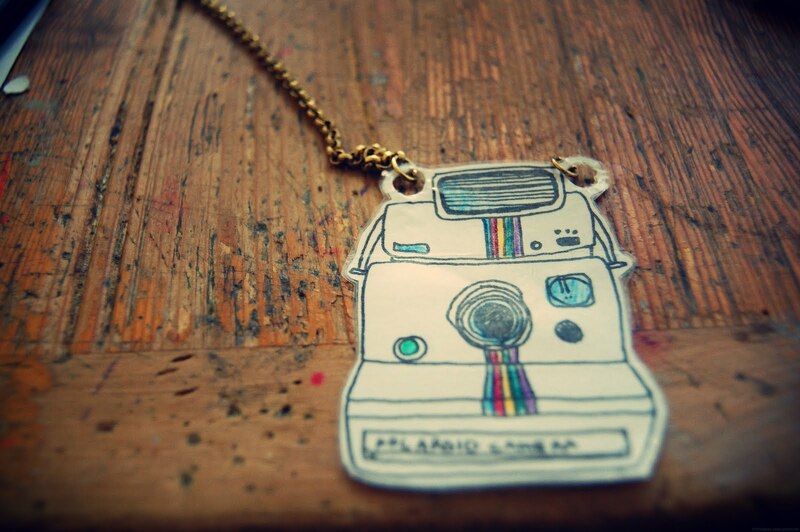 You are ready to now thread the jump rings through the holes, before you close them add your chain and do it to both sides and there you have your Illustrated Vintage Camera necklace. Amazing! I'm going to link to this in my Weekly Love post at the end of this week! They are so cute! Great little idea! aww this is so cute. i love the youthful look of it. Loving your new header! 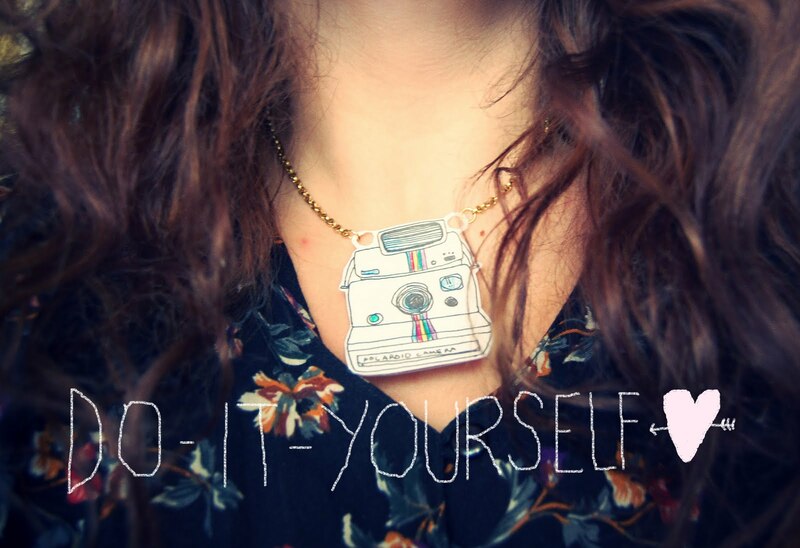 I am also absolutely in love with this DIY. I'm gunna have to do it at some point. 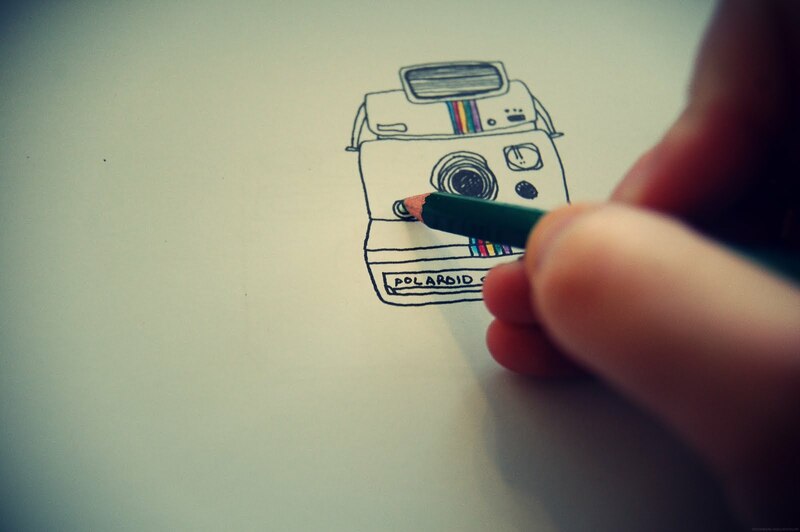 Your illustrations are soooo good. 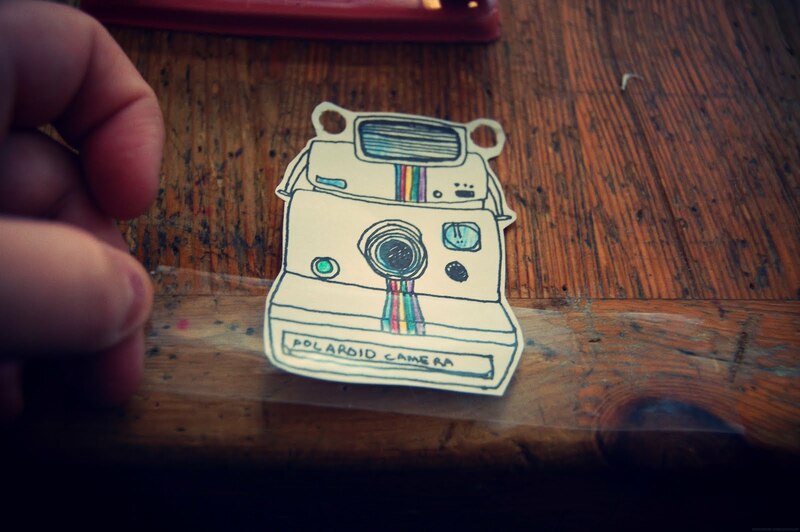 I love little home made creations like this, keep them coming! 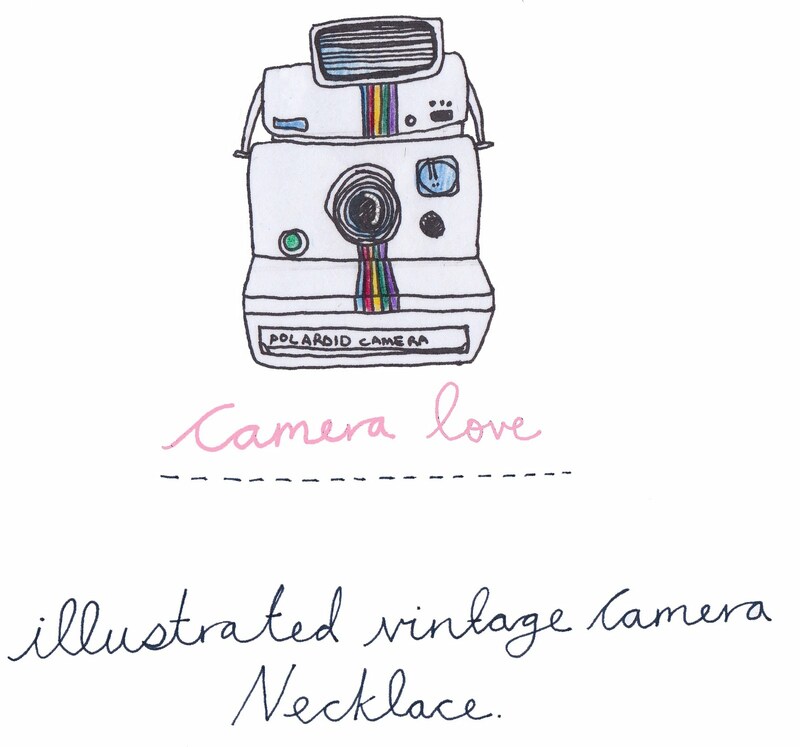 I adore your blog so much. So, so awesome – love it! this is SO rad! and thanks for listing me as a fave!